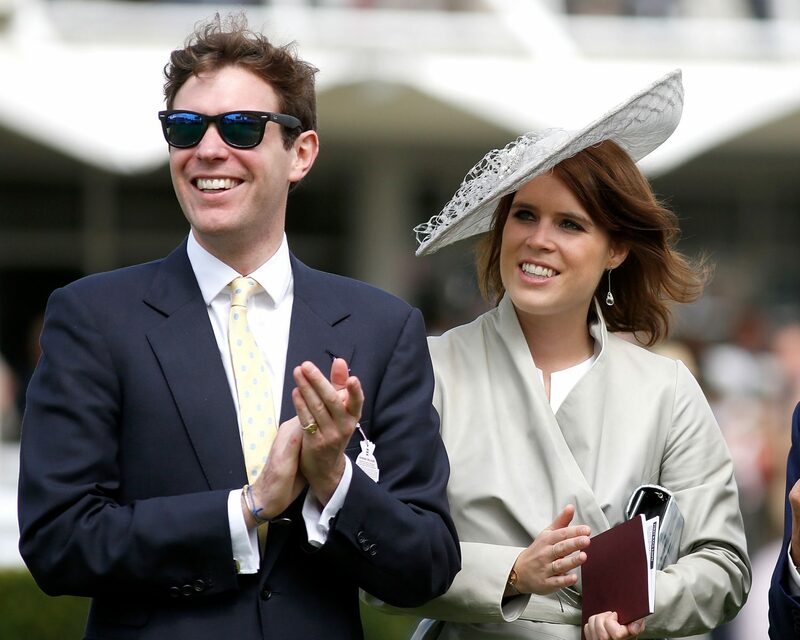 When Princess Eugenie marries Jack Brooksbank next month, numerous comparisons will be drawn between the couple’s spectacular, two-day nuptials in relation to Prince Harry and Meghan Markle’s wedding, which was held at the same exact venue in May. However, Eugenie’s wedding will be larger in size and longer in terms of timeline. Numerous outlets have reported that the granddaughter of Queen Elizabeth II has tacked on an additional day for wedding-related festivities, including a party on Saturday at her family home, the Royal Lodge, located a short distance away from Windsor Castle. That event will follow Eugenie’s actual wedding day on Friday, October 12, slated for 6:00 a.m. ET at St. George’s Chapel, where Harry and Meghan married on May 19. 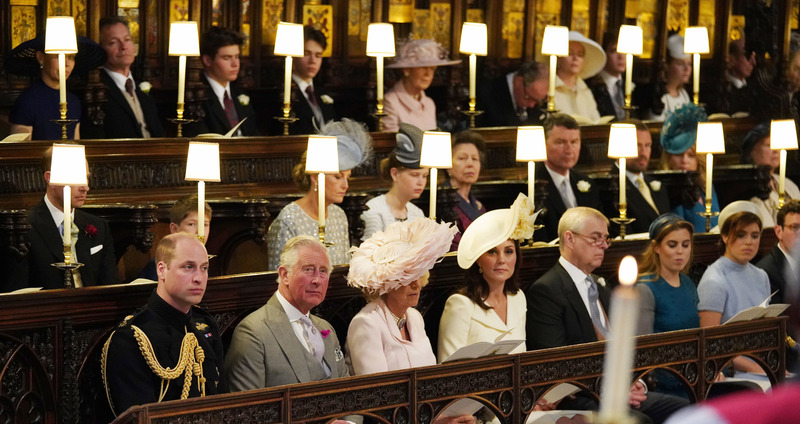 The couple and their guests will then make their way over the Queen’s luncheon at Windsor Castle, followed by another evening reception held later that night at the Royal Lodge. According to the Times UK, the couple has hired a celebrity wedding planner to help out with the evening reception portion in particular. Peregrine Armstrong-Jones, the force behind Victoria and David Beckham’s Dublin wedding back in 1999. Armstrong-Jones also had a hand in organizing several other family events including Zara Phillips and Mike Tindall’s wedding, as well as Autumn Kelly and Peter Phillips’ nuptials. 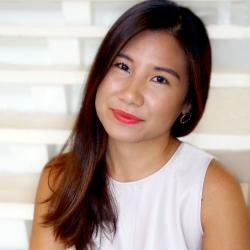 It remains unknown who will take the lead for the day festival on Saturday. According to People, the grounds of the property will be transformed into a fairground complete with food stalls. Numerous celebrities are expected to appear at Eugenie and Brooksbanks’ nuptials, including the Beckhams and royal family friend Elton John. The future bride is also close friends with fellow-engaged celeb Ellie Goulding, while the groom was an ambassador for George Clooney and Rande Gerber’s tequila company Casamigos. Be the first to comment on "Princess Eugenie Is Having a Wedding Weekend Complete With a Festival"